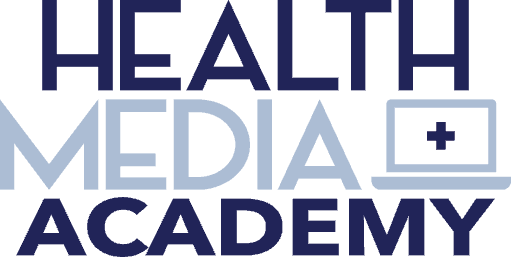 As a nurse and wellness coach, I’m always working on my own journey. It’s important to me to work on the “core” of my health and wellness, not just symptoms. Food as Medicine is one of the best areas we have within our ability to change and improve our well-being. Juicing is one way to get power packed nutrition in a cup or bottle! It’s best to make it ourselves, since juice in the store really is not fresh. I buy organic foods when possible when making juices. I mean… who wants all those pesticides in our bodies. That does not sound very nourishing, right? When you start juicing, the first thing that come to mind is what’s the best juicer? Honestly, this really depends on what you are looking for. A lot goes into ensuring you get the right juicer that will work for you. But first, you need to understand there are essentially two types of juicers. I have both types and I use them for different results. The main two types of juicers are: cold press juicers, and centrifugal juicers. There is a difference in cost, but a difference in my opinion in quality of the juice when you compare the two. There are also manual juicers for things like citrus juice and a wheat-grass juicers. * Citrus Juicer – Either a manual or electric counter top juicer is something that you can use every day without pulling out the often hard to clean cold-press or centrifugal juicer. * Wheat-grass Juicer – If you plan to do a lot of green juices, you will want to invest in a special wheat-grass juicer. It’s really difficult to juice leafy vegetables and herbs but not with a wheat-grass juicer. 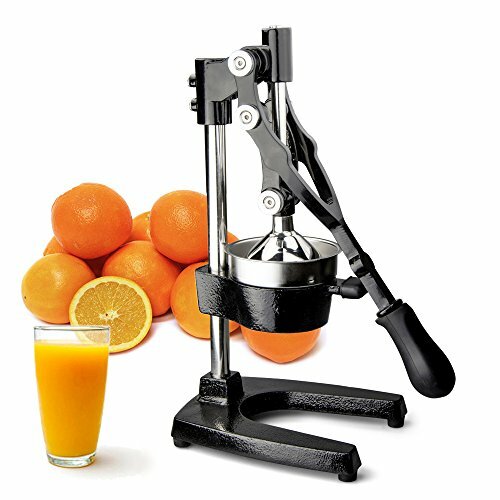 * Cold-Press Juicer – Sometimes called a masticating juicer, there are many different ranges of prices for these juicers. Choose one within your budget, and you’ll be sure to love it. Choose one that’s outside of your budget and you may not be happy with it. In the case of juicers, more expensive varieties don’t always mean they are better. * Centrifugal Juicer – One of the least expensive and most popular juicers, these juicers are easy to use, and easy to find at prices you can afford. With these you can also make use of the pulp in recipes. A cold-press juicer has a process that grinds up the produce, and then presses it through a filter of some kind to separate the juice from the pulp. A cold-press juicer is said to produce the most flavorful and best textured juices. It is also widely accepted that cold-pressed juice preserves enzymes and vitamins since there is no heat involved in the process of extracting the juice. 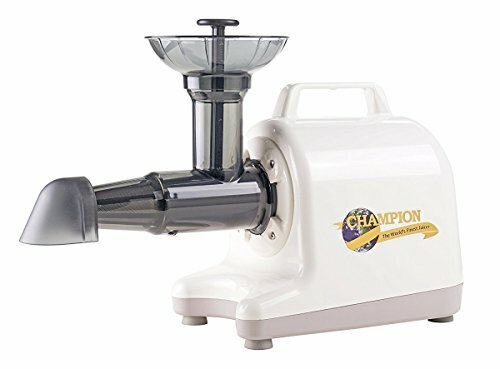 I have a Champion Juicer. 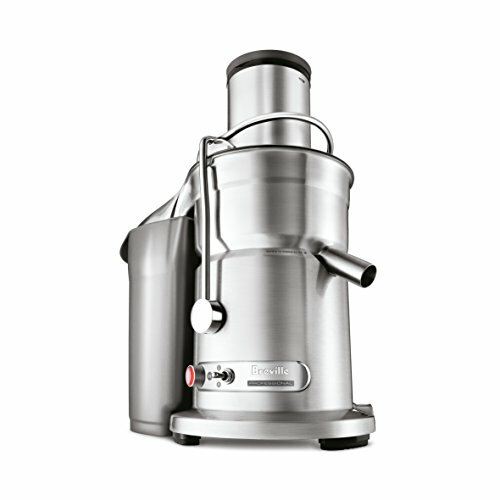 I highly recommend this type of juicer if you are looking for a sturdy juicer that will last you for years. My juicer is about 15 years old, and still works very well. I have purchased a replacement blade. As a side note, you can make amazing fruit “ice cream” with it! I LOVE my banana ice cream. Nothing but frozen bananas. You cannot do that with a centrifugal juicer. I’m not sure if you can do it with other cold-pressed masticating juicers, but I know you can with the Champion. I have a Jack Lalanne Juicer as my centrifugal. It makes juice really quickly and I love to use this when I’m in a hurry of a morning before heading out to work. I have my heart set on upgrading to a Breville Juicer (made famous by Fat, Sick & Nearly Dead). I’ve had my current centrifugal juicer for many years now, and I need a new one. So this is my next purchase for the kitchen! So what’s the best juicer? It really depends on what you are looking for! Do you want quick and easy, healthy juices? Are you looking for a juicer that produces the best nutritional benefit? There is no reason why you can’t get started today with juicing. Everything you want can be found at local department stores like Walmart and Target and online on Amazon. 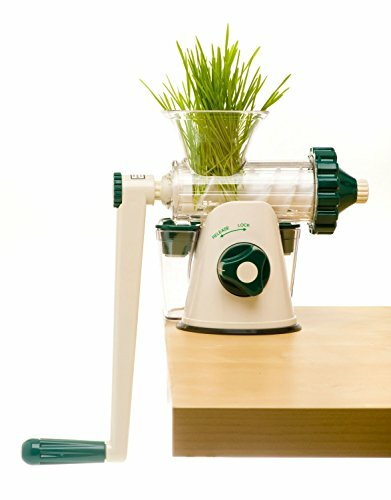 Read online reviews of various juicers, watch YouTube.com videos about what it takes to clean and use the different types of juicers mentioned. I’m a home shopper, so Amazon is usually my choice. I have Amazon prime, so I get free 2 day shipping if I chose a Prime product. One thing to pay close attention to is how hard it is to use and clean. If any equipment takes a long time to use and clean it’s less likely that you’ll actually follow through. Juicers are particularly unforgiving if you don’t clean them right away. Therefore, leave no stone upturned when checking out the different types of juicers available so that you can ensure you get the right one for you. For me, it’s a toss up on the Jack Lalanne and Champion as far as clean up. It doesn’t take any longer for one over the other. So What’s the best juicer? Whatever juicer you decide meets your needs and lifestyle and intent!